Find talent, meet clients–entrepreneurial activities for SDSW attendees! 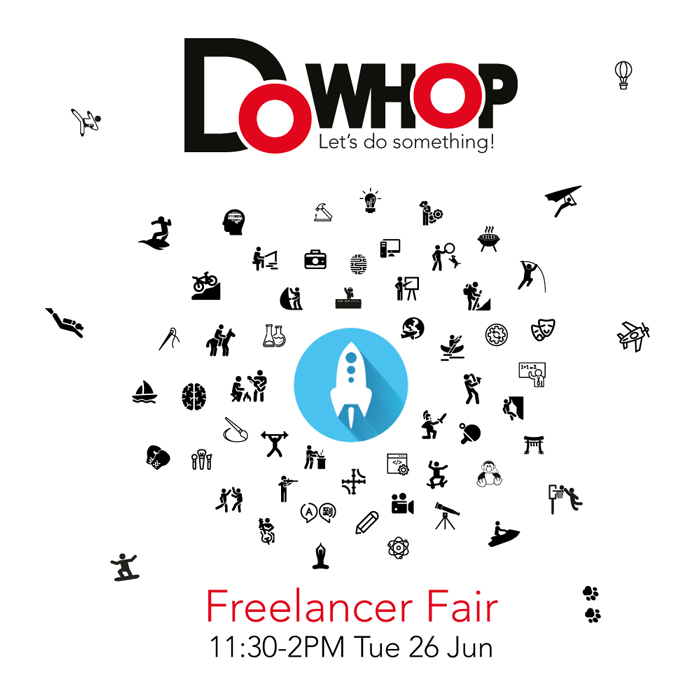 This year at Startup Week, freelancers of all backgrounds are invited to exhibit their skills at the inaugural DoWhop Freelancer Fair. Flipping the tables on finding talent, exhibitors will showcase what they do through small, in-person interactions (a.k.a. DoWhops). Attendees will meet local developers, designers and innovators at this hands-on fair. Hey entrepreneurs: need talent? Stay local! San Diego is full of talented individuals willing to share their expertise with you. 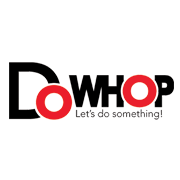 Book online, meet in person: www.dowhop.com. We hope you will join us on Tuesday at 11:30-2:30. Come to the fair, and DoWhop you love!